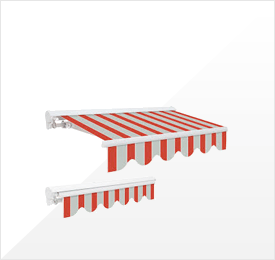 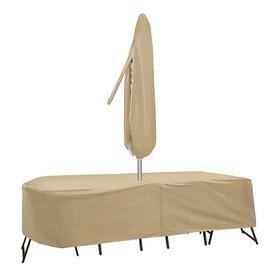 Family Leisure has a large selection of patio accessories all in stock and on sale. 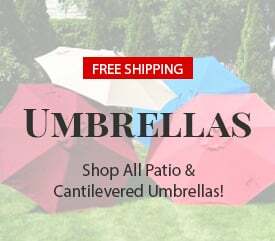 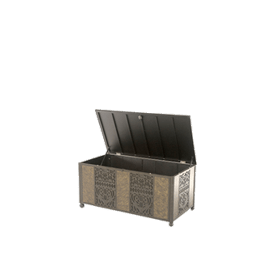 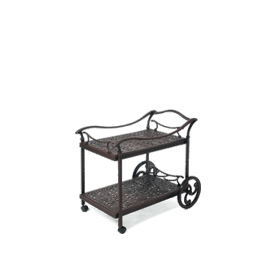 This assortment includes a mixture of items and products, including tea carts, storage boxes for wood or cushions, trash cans, umbrellas, innovative umbrella lights, all-weather outdoor artwork, fountains, beverage coolers, amongst many other choices. 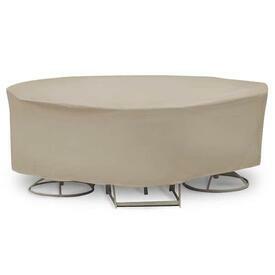 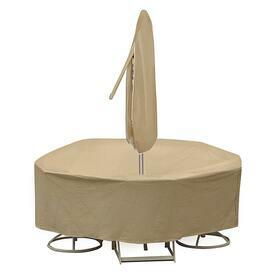 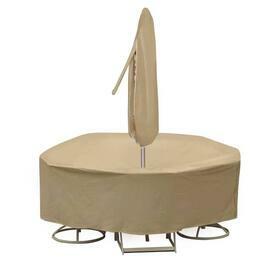 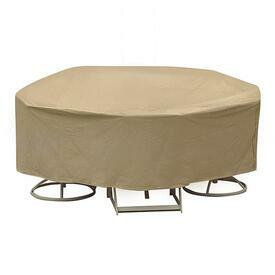 High quality patio furniture accessories are a great way to jazz up your outdoor living area. 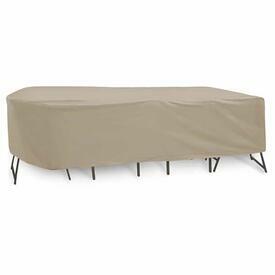 Outfit the porch with beautiful artwork that will resist damage from the sun and weather. 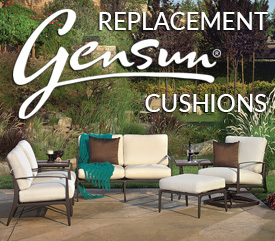 Create a tranquil corner, filled with trickling fountains and a few pieces of furniture. 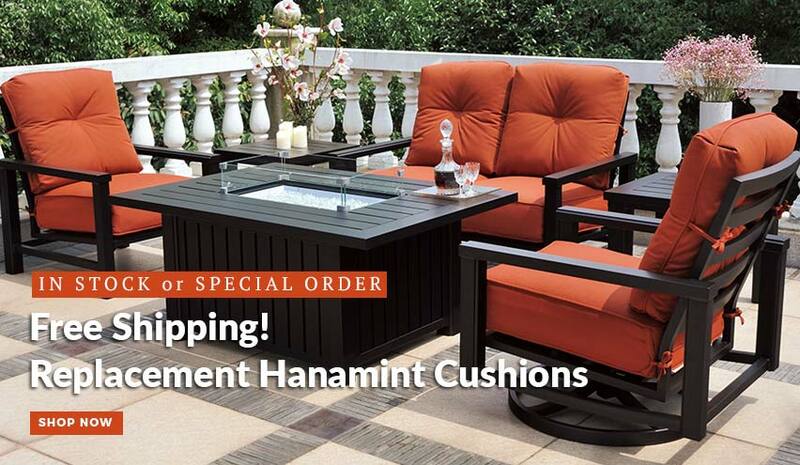 Each item is made from the best materials, such as cast aluminum and wicker, made by the best brands available today. 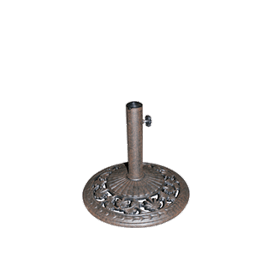 These items are fun and put the finishing touches on your outside decor.